Frankincense, myrrh, and Palo Santo in an ancient and perfect harmony. 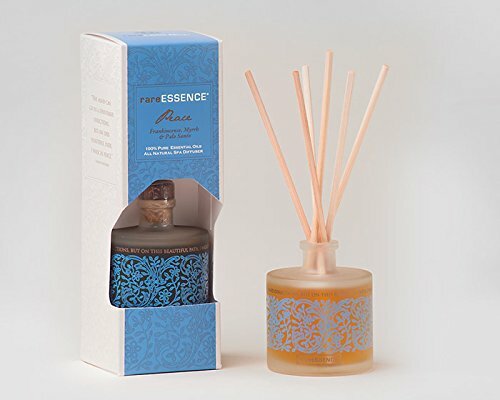 To diffuse and create a spa-like experience, remove the cork and place the reeds into the rare ESSENCE essential oil blend. You can be sure our blends contain absolutely no solvents, alcohol, petrochemicals, or phthalates. We suggest rotating the reeds after the first hour and anytime for an extra burst of aroma. If you have any questions about this product by rareEarth, contact us by completing and submitting the form below. If you are looking for a specif part number, please include it with your message.